David Critchley – Date of Birth March 14, 1960; Wife Angela Critchley and Daughter Emily. 1979 – David Critchley became a Journeyman Roofer with United Union of Roofers, Waterproofers and Allied Workers Local #4. 1985 – David Critchley was appointed a Business Agent of United Union of Roofers, Waterproofers and Allied Workers Local #4. 1991 – He was appointed to Vice President of the New Jersey State Building and Construction Trades Council. 1993 – David Critchley was appointed Vice President of United Union of Roofers, Waterproofers and Allied Workers Local #4. 1995 – Dave Critchley was elected to Secretary of the New Jersey District Council. 1998 – In May of 1998, David Critchley was appointed President of United Union of Roofers, Union of Roofers Waterproofers and Allied Workers Local #4. 2004 – In May of 2004 David Critchley was appointed Business Manager of United Union of Roofers Waterproofers and Allied Workers Local #4. 2004 – Dave Critchley was elected President of New Jersey District Council of Roofers. 2007 – In May of 2007 Dave Critchley was elected Business Manager of United Union of Roofers Waterproofers and Allied Workers Local #4. 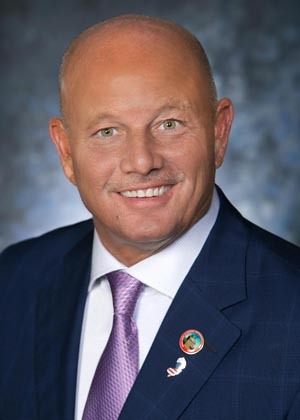 2007 – Dave Critchley was elected Vice President of the Morris County Building and Construction Trades Council. On June 7, 2007, Dave Critchley became Secretary-Treasurer of the New Jersey State Building and Construction Trades Council.